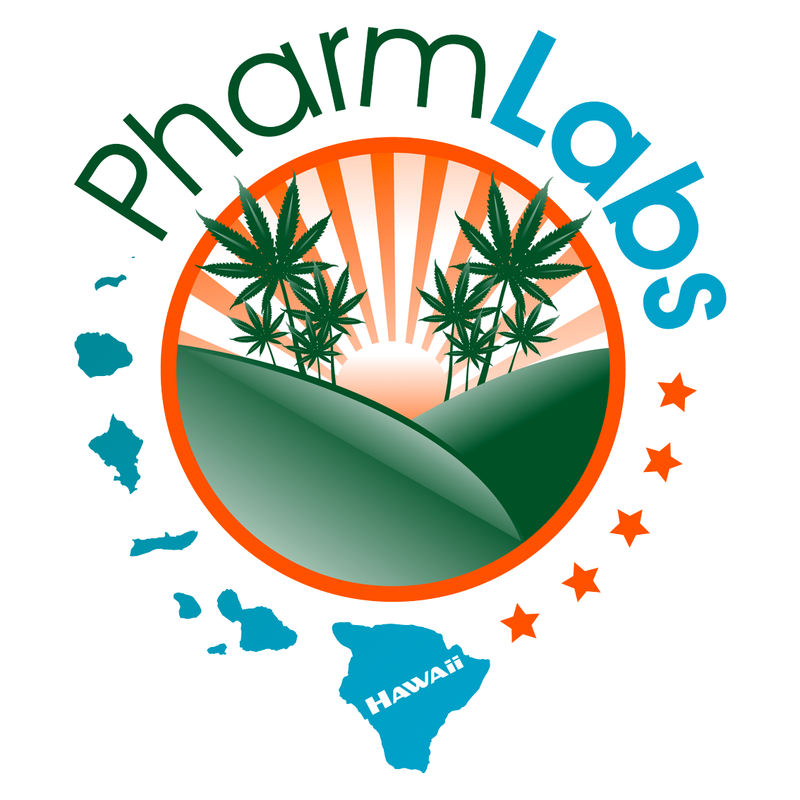 PharmLabs provides the cannabis community and beyond with laboratory testing and analytic services to ensure patients have access to safe medicine. Through laboratory testing, PharmLabs will ensure safe medicine for the medical cannabis community. Through laboratory testing, PharmLabs will arm patients in the medical cannabis community with the proper information to make an informed decision on proper dosing and type of medicines they require to best combat their specific medical condition. 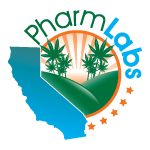 PharmLabs offers potency, terpene, residual solvent and microbiological testing for the cannabis community and beyond! Tasman Health Cannabinoids Pty Ltd is working towards assisting the many Australians suffering from a range of conditions that can be alleviated by access to high quality and affordable Cannabis Medicines. With medical costs escalating dramatically, and an increasingly ageing population, the public are demanding governments pursue all medically proven options for delivering effective health treatment. Tasman Health Cannabinoids is working with the Tasmanian Government, the University of Tasmania and the community to conduct medical trials & studies to make this a reality. 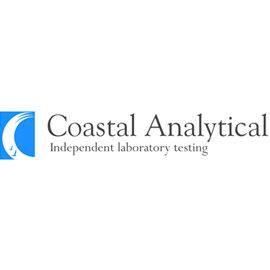 Coastal Analytical is a San Diego, CA laboratory specializing in medical cannabis education, testing, and analysis. 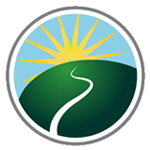 We offer analysis on potency, pesticide, terpene, and microbiological content of cannabis products.